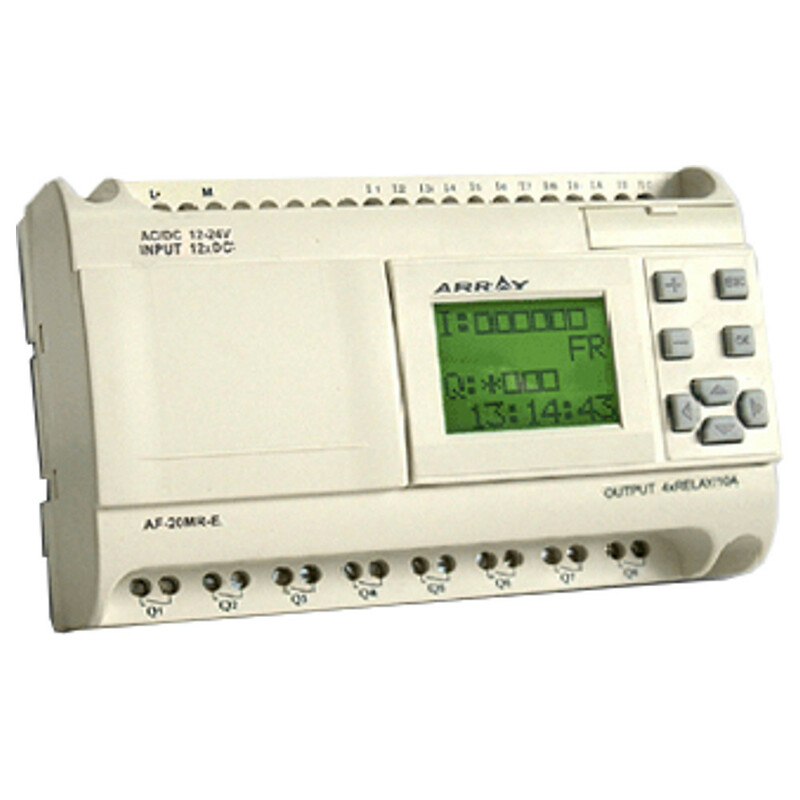 *NOTE: The AF-20MR-E is shown here with the optioal AF-LCD programming module for illustration only, the AF-LCD module is not included with the AF-20MR-E.
Operation temperature : -20? ~ 70? Storage/Transportation : -40? ~ 70?